Thanks for the great information and photos. Looking forward to our holiday in the Rockies. This is probably a silly question, but just wondering in August would we need chains for driving, in case the roads get icey? or do we not need to worry at that time of year. Thank you so much for the useful info! We’re currently planning our October trip so this blog will be bookmarked and returned to time and time again! My husband and I have been dreaming of this for a couple of years. It is finally going to happen this June! 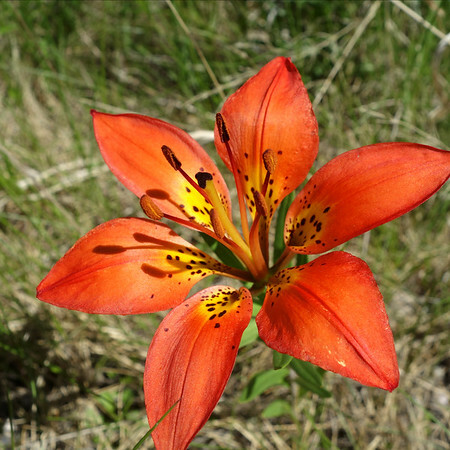 Thank you for the great information and beautiful photos! 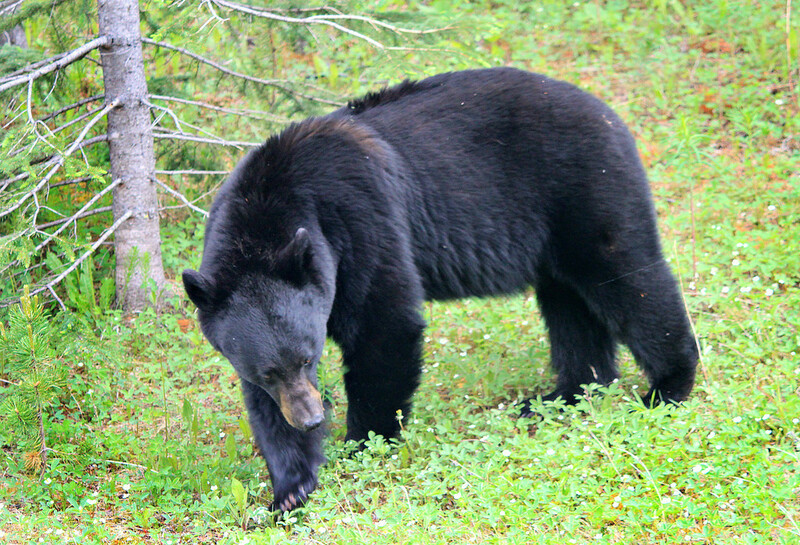 Just got back from our trip to BANFF and Jasper national parks. It was amazing. Love your pictures. We took plenty also. Favorite spot was Lake Moraine. We had a cold but clear day which resulted in great reflection pictures. 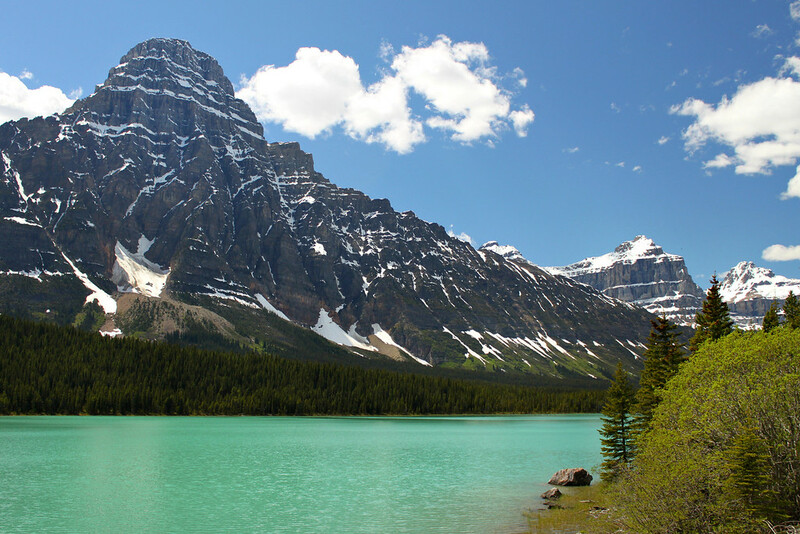 Maligne Lake in Jasper is also a must stop including a cruise to Spirit Island and hike to the canyon. 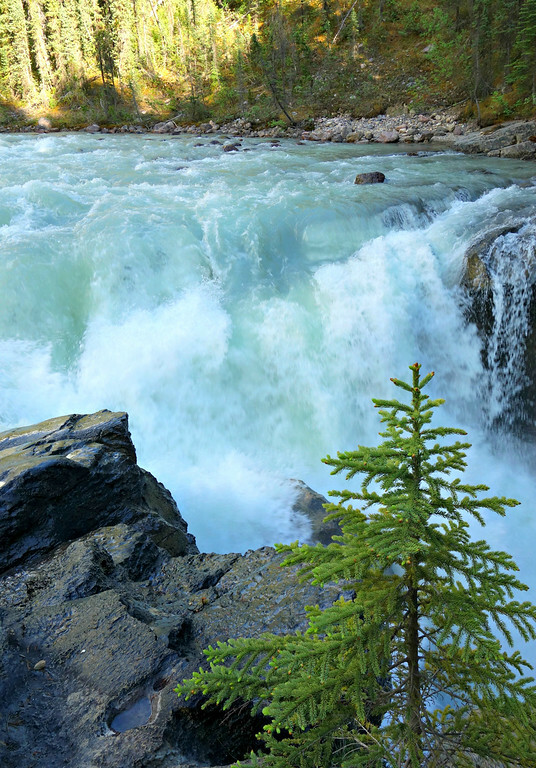 One more suggestion – canoe in BANFF down the Bow River. Glad you had an amazing trip Jane. Canoeing in Banff down the Bow River is a great tip! 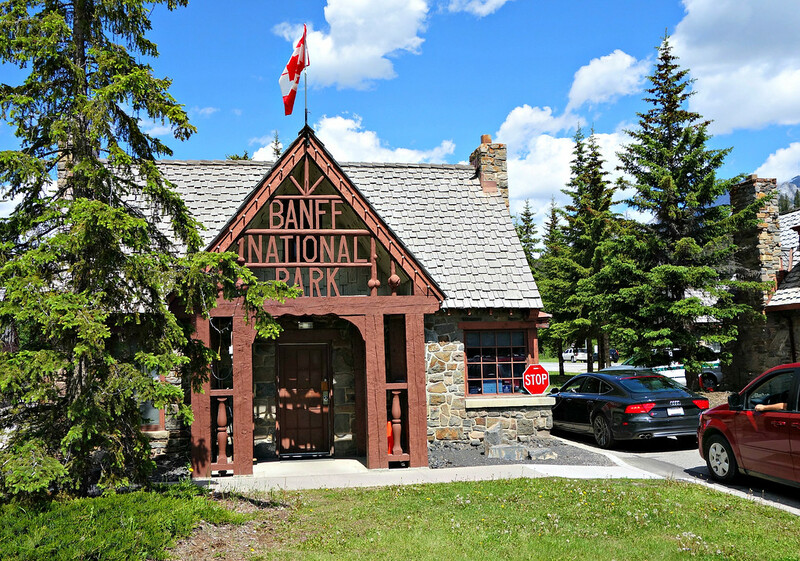 We are planning a trip for September and have hotel reservations in Banff would you suggest staying along the parkway at different stops instead of one place and taking day trips from there? Karen, there are just a few places to stay along the way, but I haven’t tried them. I would definitely stay in or near Jasper, and at the other end of the parkway Lake Louise is also a great place to spend a night. If you get an early start you will have time to enjoy the drive with a couple stops along the way, and traffic should be lighter in September. Have a wonderful trip! 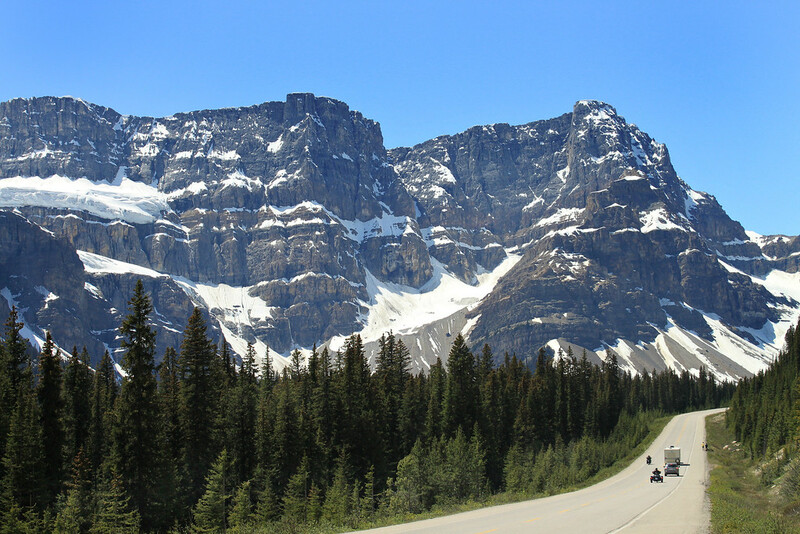 This will be our first trip to Banff and we’re so looking forward to it! Newbie question: where do I obtain the national park permit? ? Never mind – I checked Google. 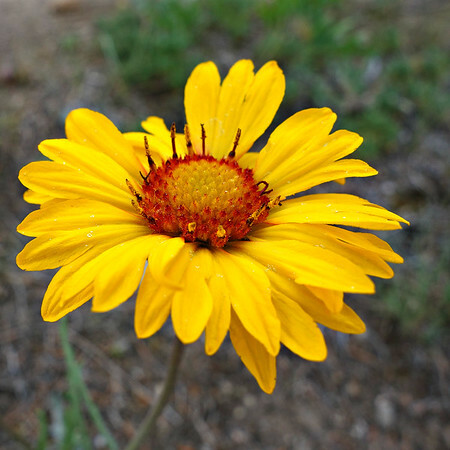 Thanks for posting your stunning photos and for your tips! 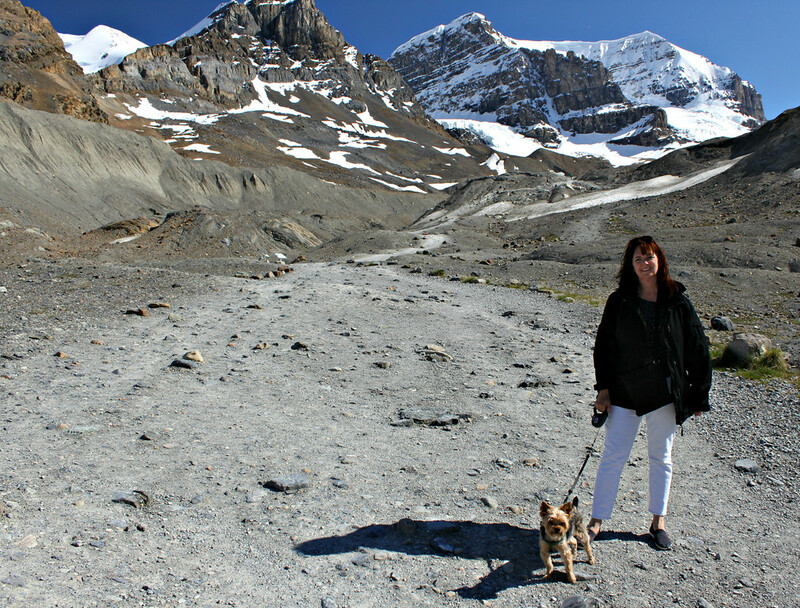 We have just arrived home after, among other things, driving the Icefields Parkway. It is just stunning but be warned – very crowded. Thanks for the tip! Log cabins in the mountains are perfect. This post and photos are NatGeoWorthy, IMHO. You’ve shown me a corner of the world (or Canada anyway) that I should seriously consider visiting. Ironically, one of the “Drives of a Lifetime” we’ve done (the Overseas Highway through the Florida Keys) is about as far away from the Icefield Parkway as one can get without leaving the United States. Wow thanks so much Suzanne – you’ve made my day! The Florida Key drive is one I would love to try, especially as today it’s pretty chilly up here! What an amazing drive. I’d love to get up there one day, and to try one of the hiking trails. I hope you can make it up here some day. Beautiful! Great place for a road trip. Thanks for your visit Nat! What a spectacular drive! 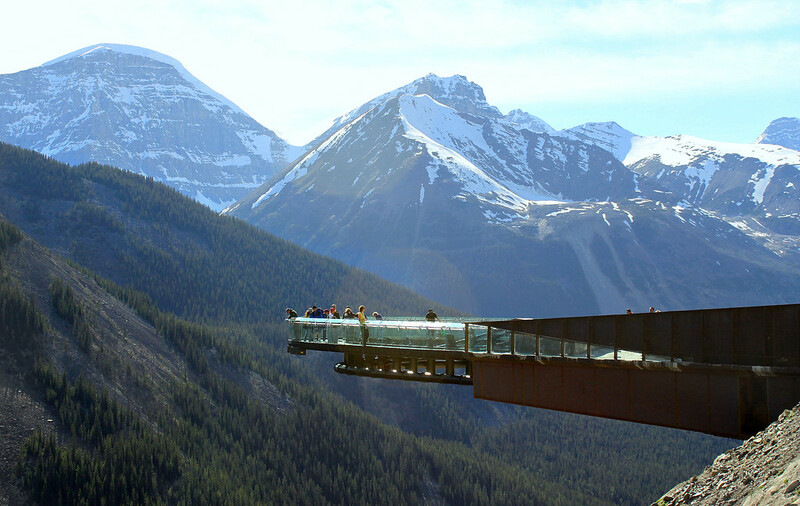 The Glacier Skywalk looks fantastic. Spectacular was definitely our word of the day! Such beautiful country. One of my favorite things in Banff, was the public hot springs up above the grand hotel. Would love to go there again. I love the hot springs in winter when you are nice and warm but your hair gets all frosty. This has been on my bucket list of road trips for a long time, I would really love to do this sometime before the glacier disappears entirely, such amazing landscape and wildlife! Hope you get a chance for a visit Noel. Your camera would be happy! One of our “official” blog Top 5 North American road trips. Truly a memorable route, with breathtaking vistas. We still talk about it, and your photos evoked happy memories. Glad you agree, and happy to bring back memories Betsy! That is such a beautiful part of the world. 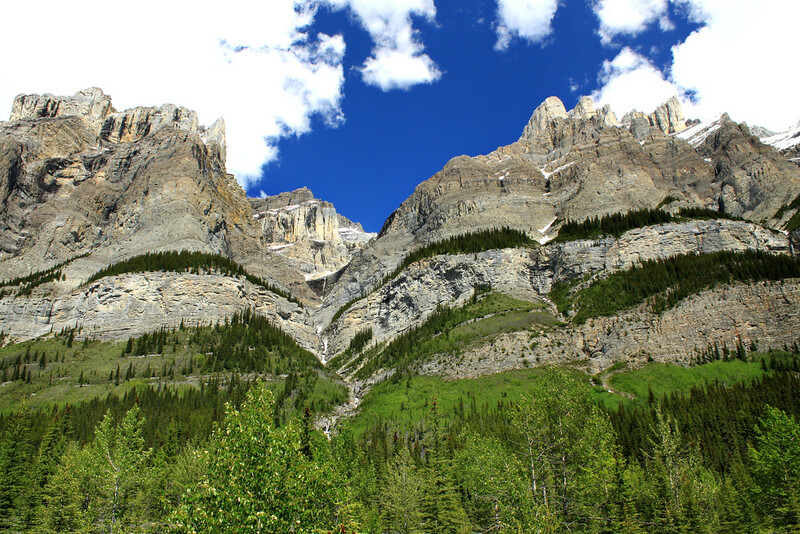 We have wonderful memories of the area around Banff and Lake Louise. 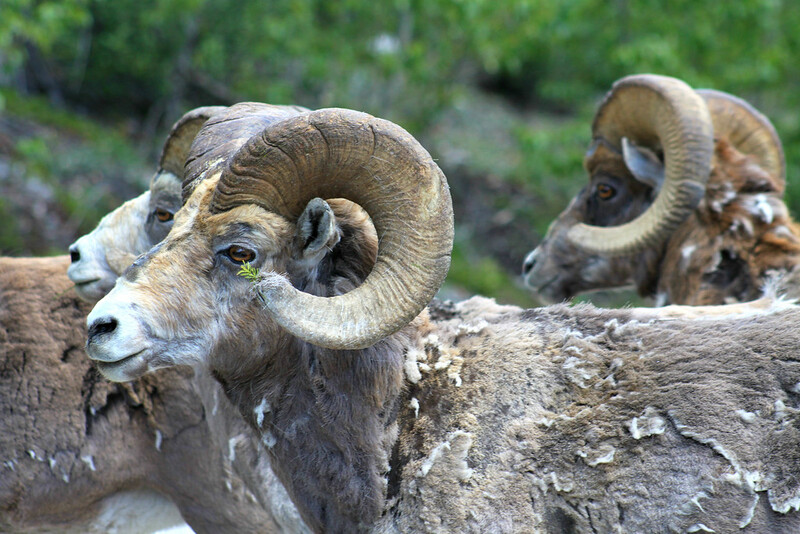 Fab wildlife and mountain photos. How exciting! 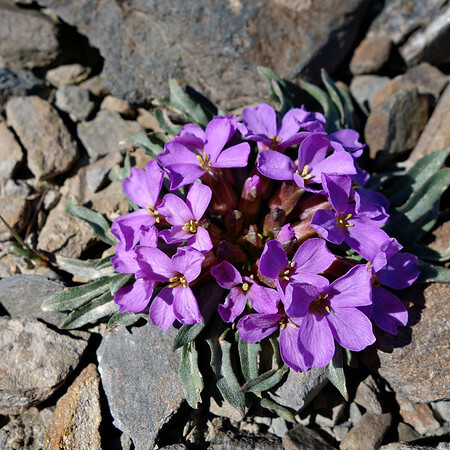 We are headed to Alaska on the Alaska Marine Highway in June and we are driving back via the Icefields Parkway. Your photos make it look stunning. The Alaska Marine Highway sounds awesome! We’ve seen that coast by cruise ship but I’ve never thought of driving it. How totally spectacular. All of my favourite sceneries – mountains, lakes and snow. I’ve made this trip twice and it is truly one of the most beautiful and spectacular spots on earth. 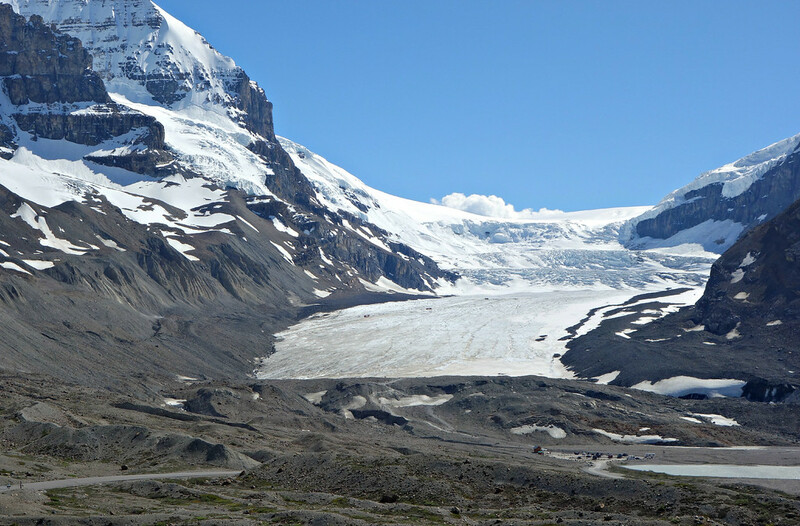 The Athabasca glacier is somehow mystical and the wildlife spotting is fantastic. I was there once in September, rutting season for the elk, and I had the good fortune to encounter two big bull elk having a “locked-horns” encounter to decide who got to control the harem. Spine tingling! It’s been several years since I was there. I would love to go again. 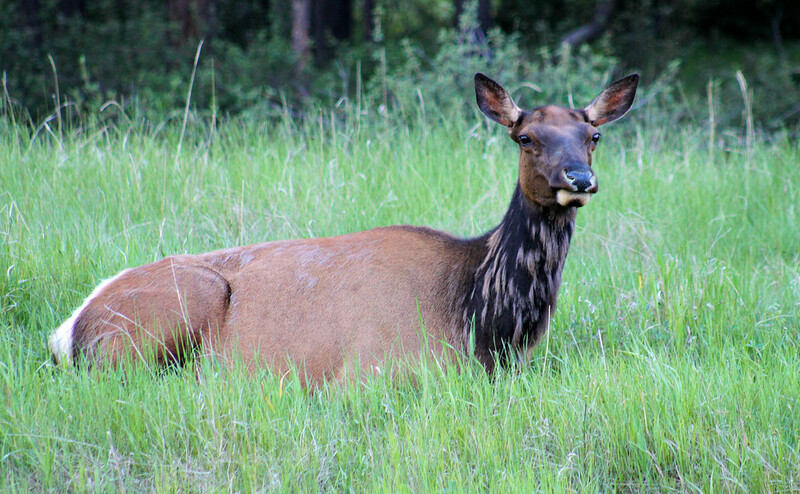 Seeing the two bull elk dueling would have been a thrill! I’m sure you would love it Linda. I was also inspired by your Rockies trip to get out and do more! Truly spectacular photographs. 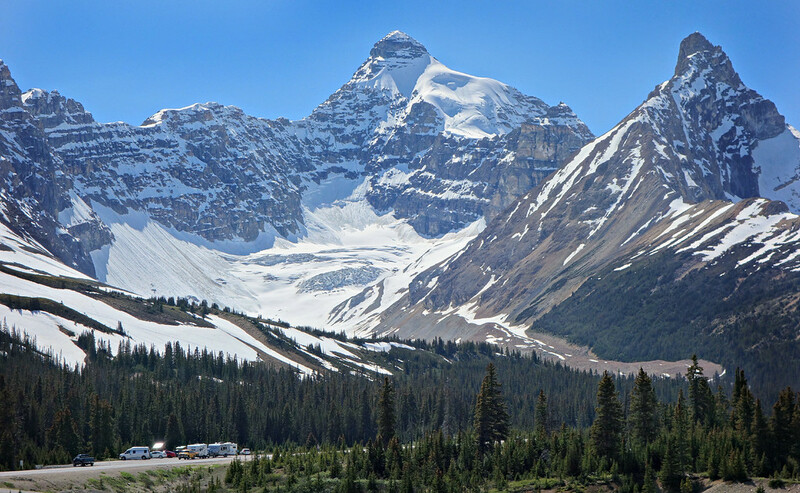 I have been to Banff many times, but not on the Icefields Parkway to Jasper. I will have to make this drive one day. Thanks Donna! I’m sure you would love it too. 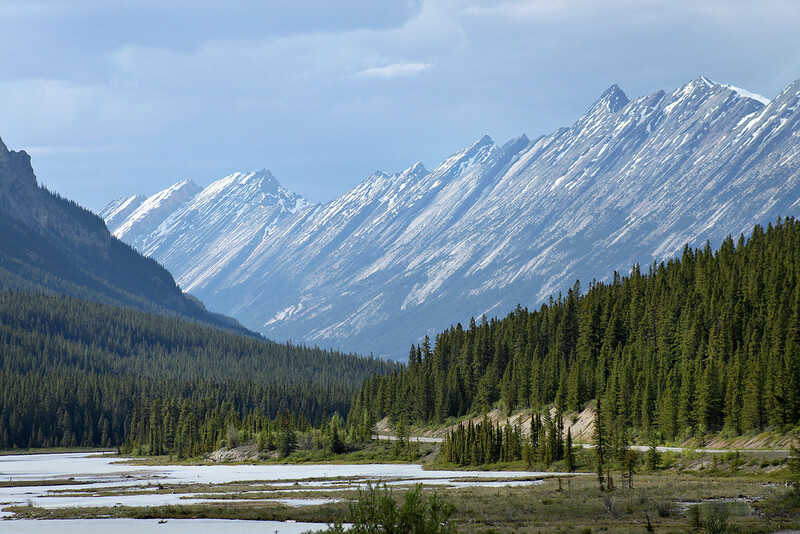 I grew up in Calgary and visited Banff so many times but never made it to Jasper – I could go anytime – and I just did not get around to it. 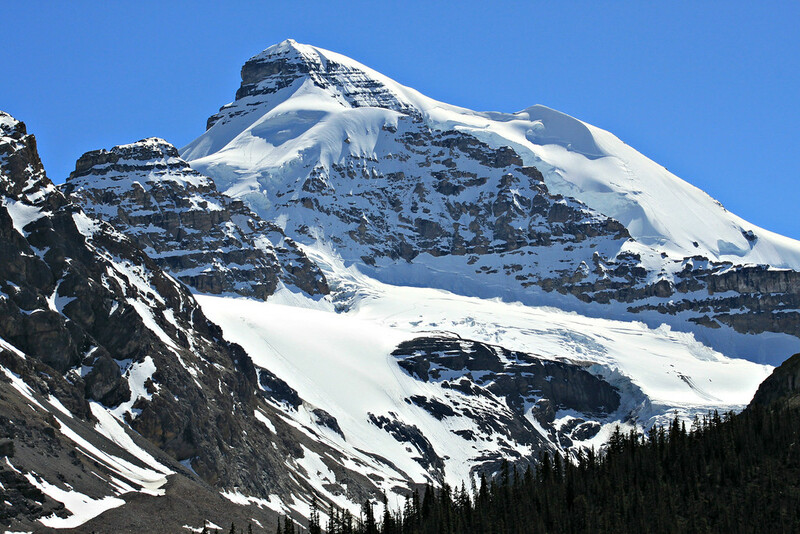 I plan to spend more time in Calgary with my parents (I am currently living in Austin TX) and I will travel around Alberta and see all those beautiful sites. 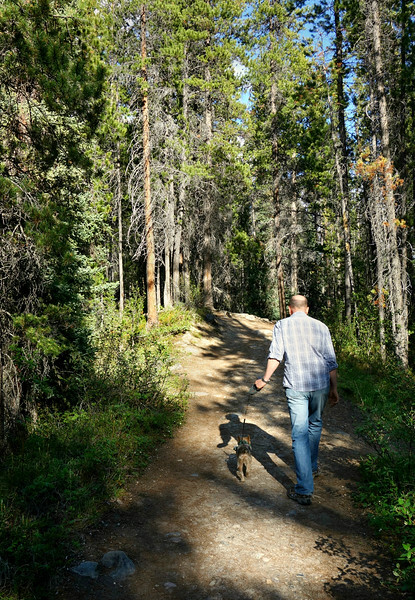 Thank you so much for reminding of what I miss about Alberta – besides my family – those gorgeous mountains and lakes, and the wildlife. 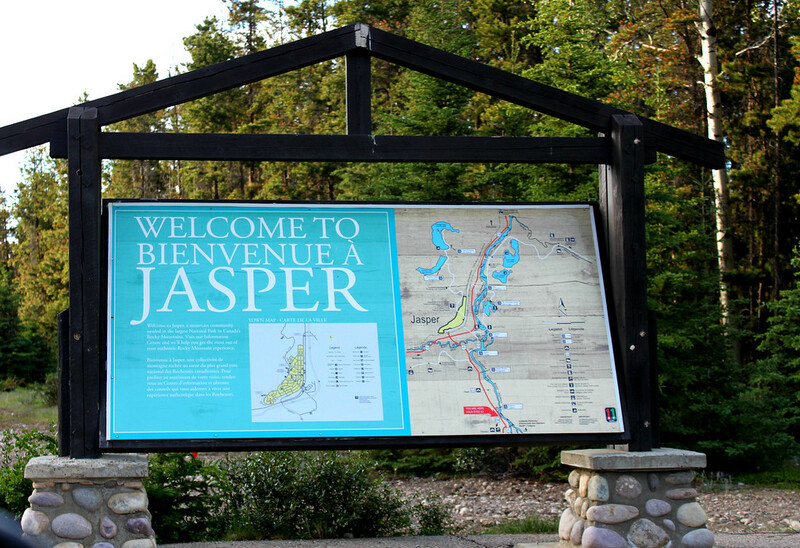 I also grew up in Calgary, but this was my first visit to Jasper. Same reason… just never got around to it. I’m trying to be a tourist more in my own area when I can.